Sula by Toni Morrison: It still amazes me with its perfect balance of myth, love, loss, poetry, and politics. A River Runs Through It by Norman Maclean: Every time I get to the end, it breaks my heart all over again. Bel Canto by Ann Patchett: A hostage crisis staged as a drawing room drama, written with a kind of artistic intelligence that blows my mind, sentence by sentence. Where Rivers Change Direction by Mark Spragg: Lyrical, tough, fearless–one of the best memoirs ever. Crime and Punishment by Fyodor Dostoyevsky: You know that moment when, as a young reader, you suddenly “get” how story can change your sense of the world? 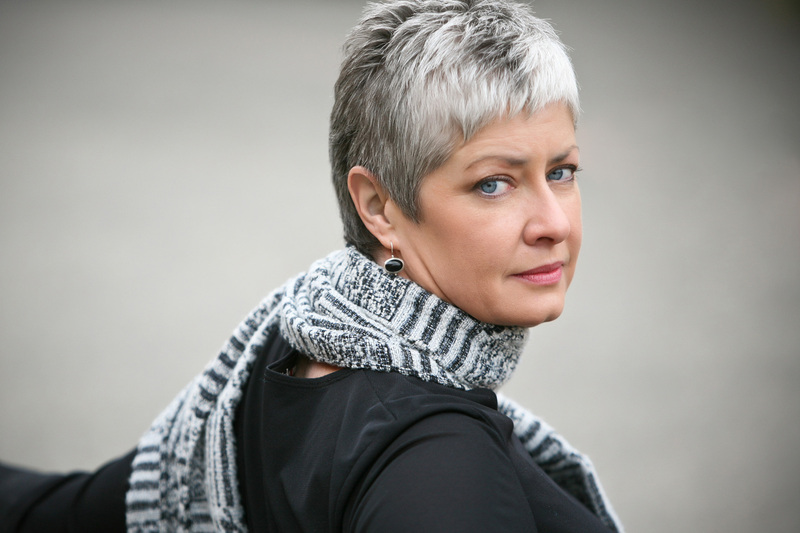 Kim Barnes is the author of two memoirs and three novels, including A Country Called Home, which received the 2009 PEN Center USA Literary Award in Fiction and was named a best book of 2008 by The Washington Post and the Kansas City Star. Her most recent book, In the Kingdom of Men, an exploration of Americans living in 1960s Saudi Arabia, is just out from Knopf today! She is the recipient of the PEN/Jerard Fund Award for an emerging woman writer of nonfiction, and her first memoir, In the Wilderness, was nominated for the Pulitzer Prize. Her work has appeared in a number of journals and anthologies, including the New York Times, MORE, O Magazine, Good Housekeeping, Fourth Genre, The Georgia Review, Shenandoah, and the Pushcart Prize anthology. Barnes teaches writing at the University of Idaho and lives with her husband, the poet Robert Wrigley, on Moscow Mountain.